Soon Kevin and Holly find themselves making a new home among these larger-than-life characters. But just when Holly seems set to achieve her dream of starring in an opera, the Toad reappears, more menacing than ever. How can Kevin save the show—and his sister? 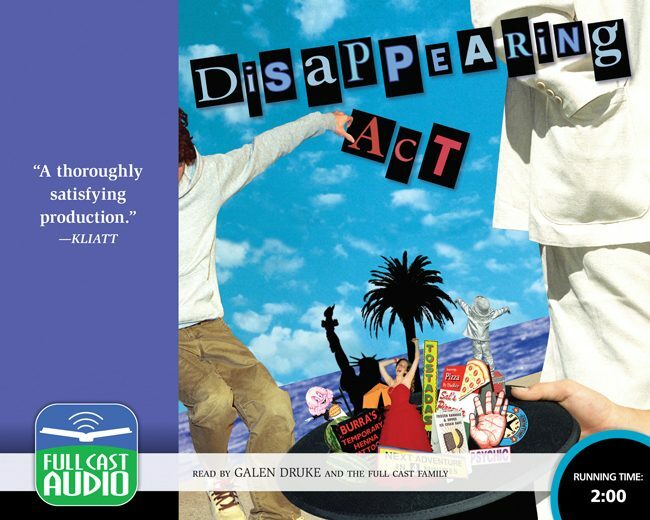 Join the Full Cast Family for a delightful romp as they bring Sid Fleischman’s funny, fast paced, suspenseful novel of two young people on the run to new life on audio.